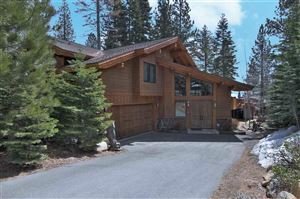 Licensed and working full time in the Tahoe area since 1989. My mission is to provide expertise & ease in the buying & sales process to my clients. Tahoe is a special place. People who come here want the special lifestyle, the pace & the beauty. I love, respect and understand Tahoe. I have enjoyed living and working here my whole life: I have cared to run for public office (which I won), to put in time to attend meetings and volunteer for planning committees working with the county and regional planning agencies to help keep the area vibrant, beautiful and economically viable. I’ve worked with people coming into the mountains through teaching, skiing, forestry and water safety/boating. In addition, my husband and I have recently completed building our own new home. Together we own rental/investment properties. I‘ve been there! 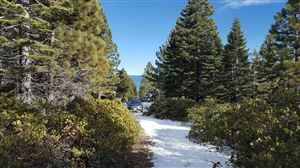 I know I have special firsthand knowledge of the area and this wisdom enables me to be a strong seller’s ally & an asset to any buyer looking for that special home: an investment for life in the Sierras.